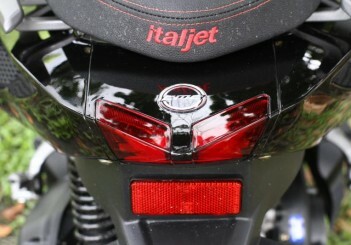 THE brand Italjet was acquired by CMC, a Chinese company which allows it produce and sell the Italian scooter brand. 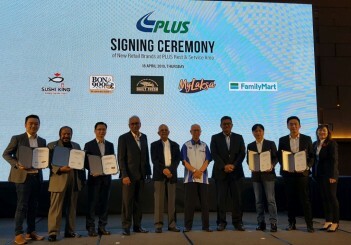 In Malaysia, Chear Global is the official distributor of CMC Italjet 125 which is priced at RM6,600 (before GST). 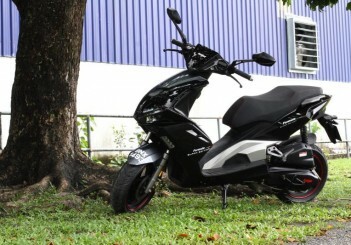 The Italjet 125 is a modern design which has all the characteristics of your typical scooter. This two-wheeler has a very progressive design which is targeted towards the younger riders. 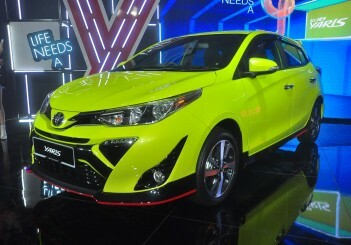 Its sporty lines and curves are modern and aggressive, complemented by aerodynamic features. One glance at the front of the bike, this scooter looks like one of those high powered sports bikes that you see on racing circuits. 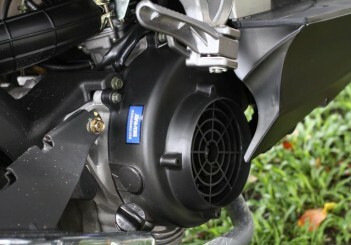 The Italjet 125 is powered by an air cooled 125cc single cylinder engine using a carburettor. 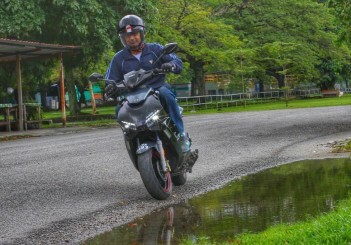 Every time I start the bike early in the morning, the 125cc engine purrs confidently generating 8.85hp with 8.6Nm of torque; which provides the necessary power to manage any challenge thrown during a ride in the heart of Kuala Lumpur. 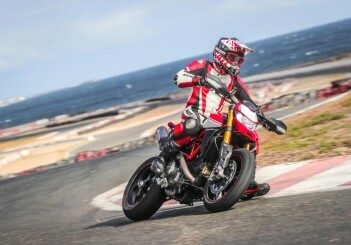 The bike only weighs at 118kg super light! 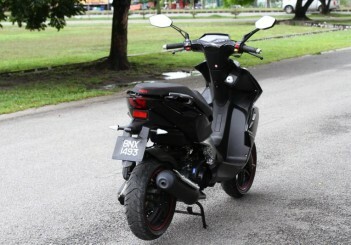 The test bike I got was the Limited Edition Black. 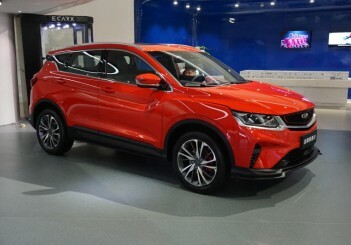 The other colours which are available are the Chilli Red and Sporty White. The saddle is wide enough, giving me room to move around. Meanwhile, the black colour seat is firm but could have been bit thicker. 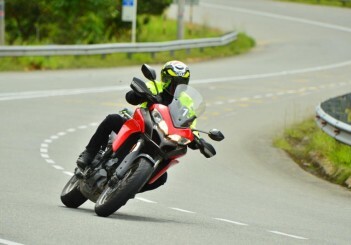 This would have been welcomed if a rider plans to ride more than 100km on a non-stop trip. But for daily commuting, the present seat is good enough for me, in fact it is comfortable enough. 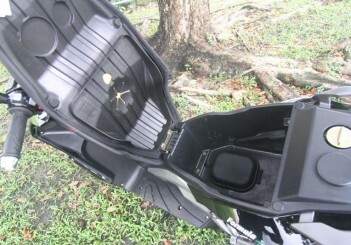 A must have for any scooter designed for a daily commute is the cargo space. 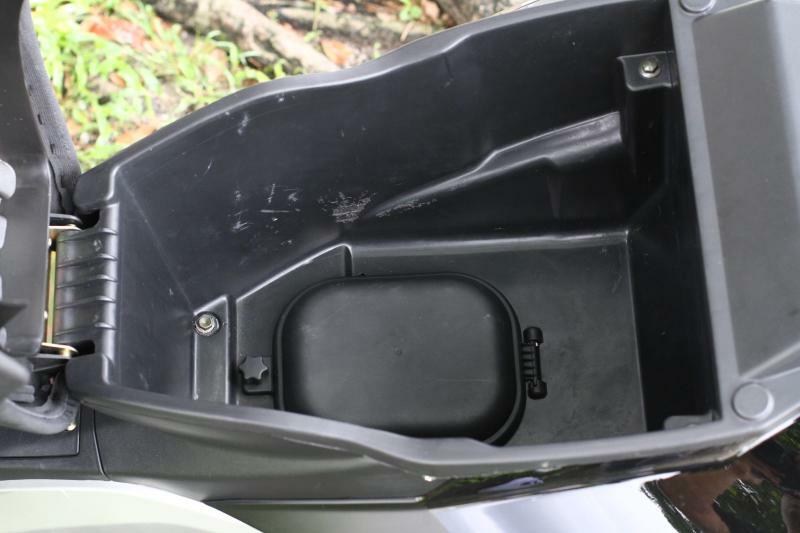 The Italjet 125 offers a spacious cargo space under the saddle where I have enough space to store a full-face helmet together with a wind breaker. And another cargo space that is very popular with the scooter is the wide floorboard which allows me to place a backpack or a grocery bag. So running errands with this scooter is a breeze. 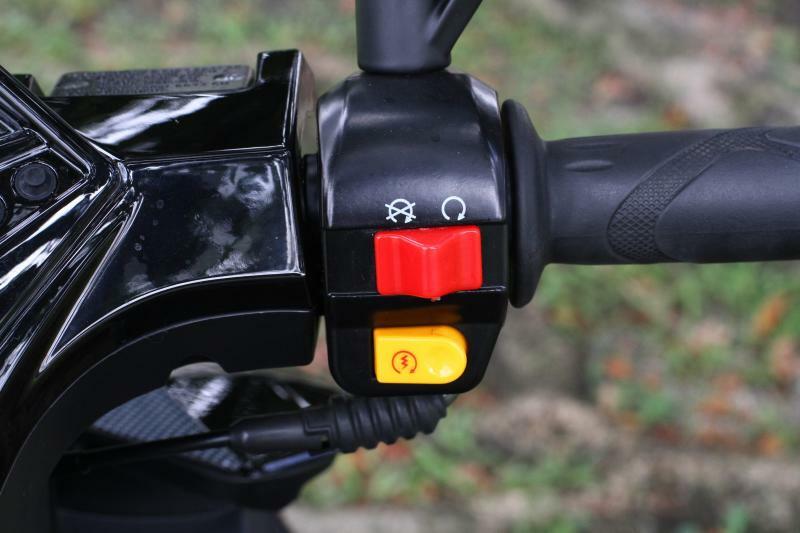 But to my disappointment, the manufacturer of the Italjet did not include an USB port to charge to handphones which I am very sure will be appreciated by any rider. 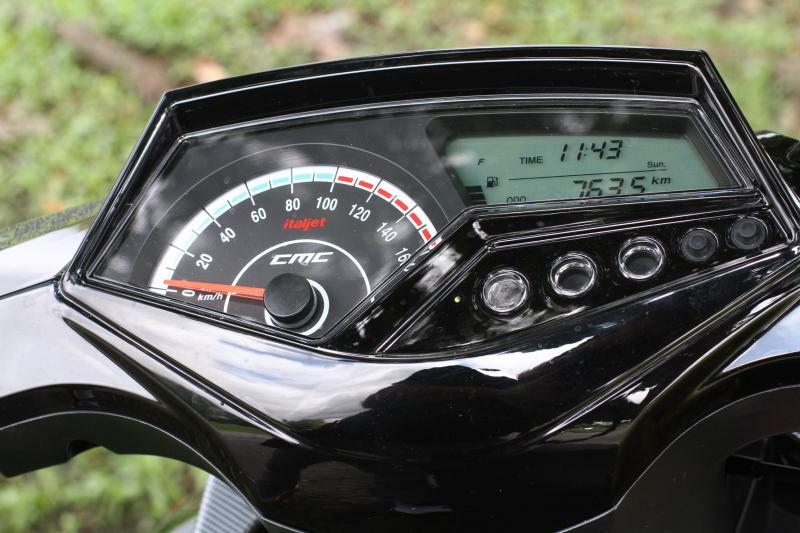 The instrument display comes with an easy to read speedometer and a digital display which offers riders various useful information like distance, time, fuel consumption etc. 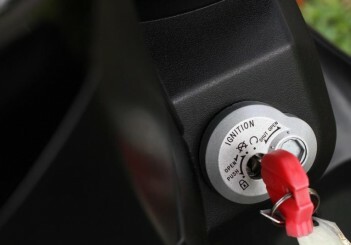 The control buttons are easily reached even if you have tiny fingers or wearing gloves. 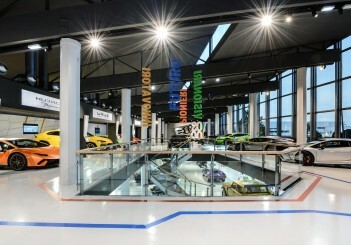 They are well-spaced, making them user-friendly. 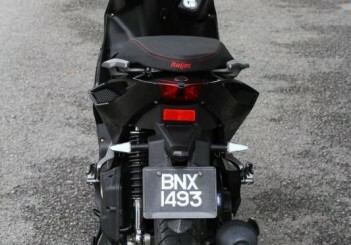 While riding in various places in the Klang Valley, it was very apparent that this scooter is able to offer me the necessary torque for the acceleration when I needed. 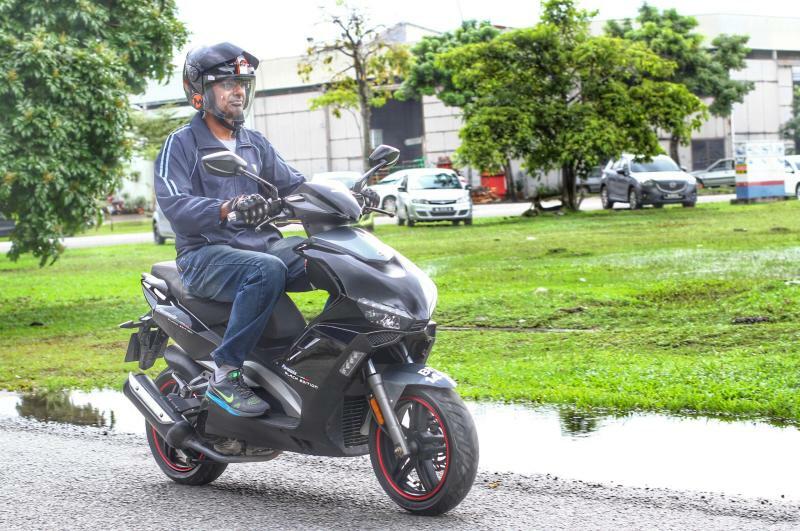 On the New Pantai Expressway from Sunway to Bangsar, I was able to push the Italjet 125 to a good 110kph, which I believed is its top speed. 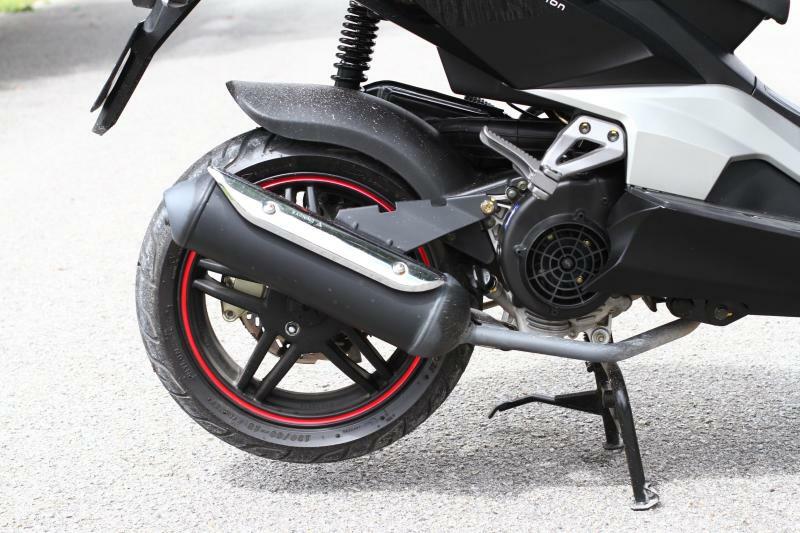 At 110kph and assailed by strong winds, the chassis of the scooter remained stable and there were occasional vibrations from the belly. 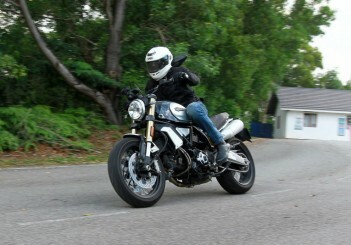 But the vibrations did not bother me at all while riding at top speed. 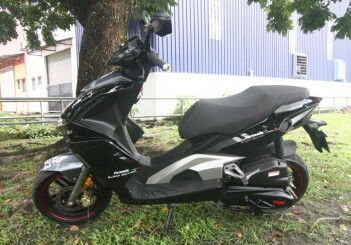 The Italjet design is apt for daily commute. I managed to tackle few tight corners and sweeping bends in town without scraping the underside of the scooter. What amazed me was the V-Belt automatic transmission that provided smooth power transition from one rev range to another. On flat surfaces, the scooter accelerates smoothly and rides comfortably. But unfortunately on steep roads, it takes time to build up the pace. 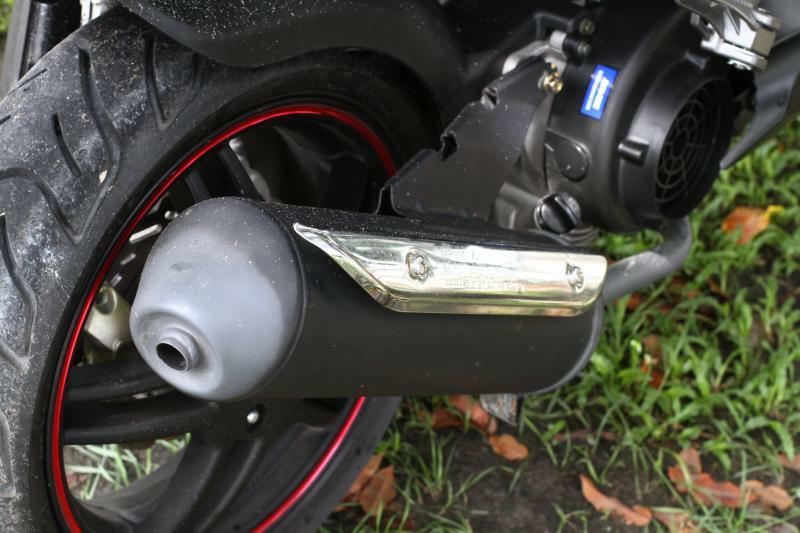 The scooter is at its best when ridden at higher rev band about 5,500rpm, where the engine power and torque are optimised. 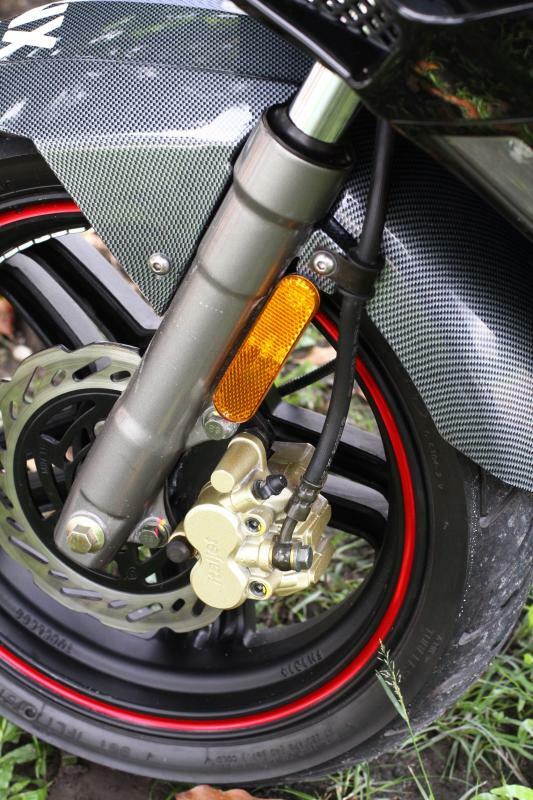 The Italjet is equipped with front and rear disc brakes, ensuring effective braking. During my ride in the city and out of the city, the brakes were good enough to stop safely without any major concerns even during a heavy rain. Night riding on the Italjet 125 is safe and pleasant. 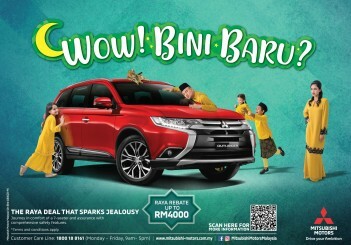 The integrated LED front and taillights are stylish and yet gave maximum brightness, allowing me to see the roads clearly and at the same time other road users to spot me from a distance. The bright backlights on the speedometer and the digital display also help make reading them easy in the dark. 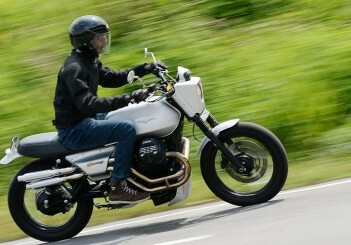 While the Itajet 125’s suspension is not the best in the world, nobody will complain about it. 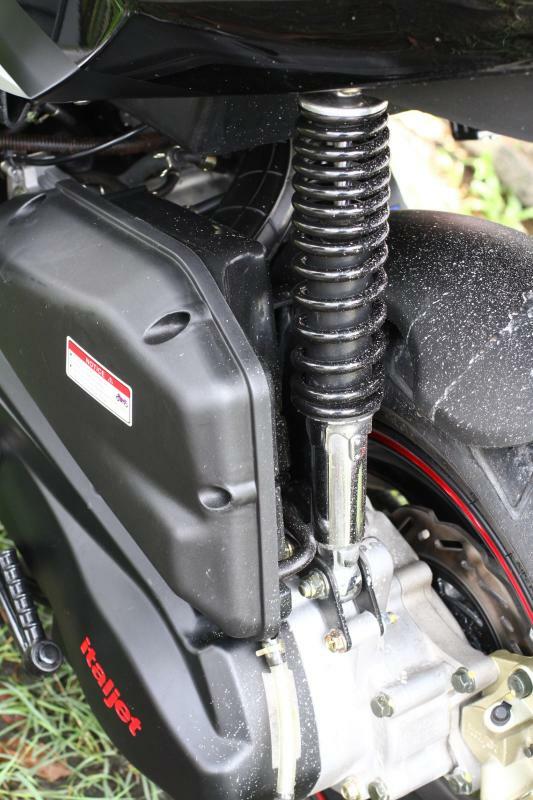 The telescopic front forks and rear hydraulic monoshock works well under different riding condition be it on the bumps, potholes, uneven roads, rain or shine. The Italjet 125 is “immune” to traffic jam as its sleek design allows it to squeeze into the space between cars in gridlocks. "Only on a few occasions I had to ride the scooter on the five-footway to avoid the traffic (please don’t try this)." 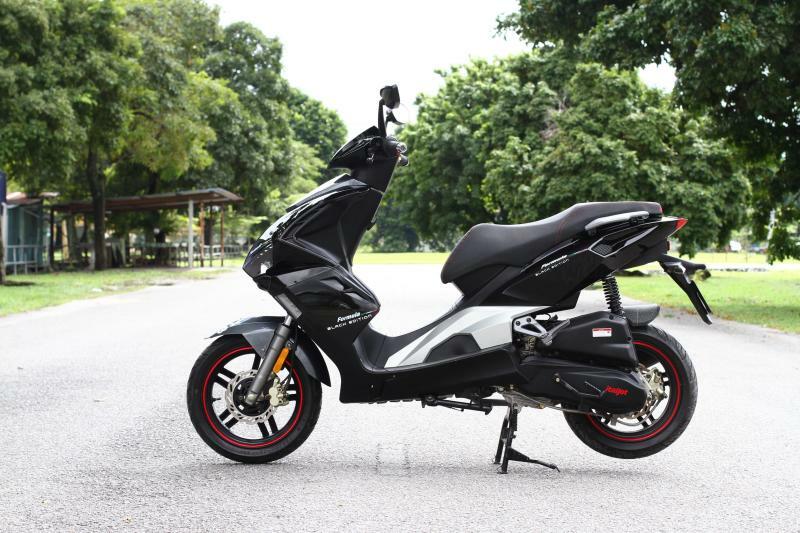 The Italjet 125 is definitely a handsome fella with all the right ingredients for a sport scooter which is a good choice for any city slickers.